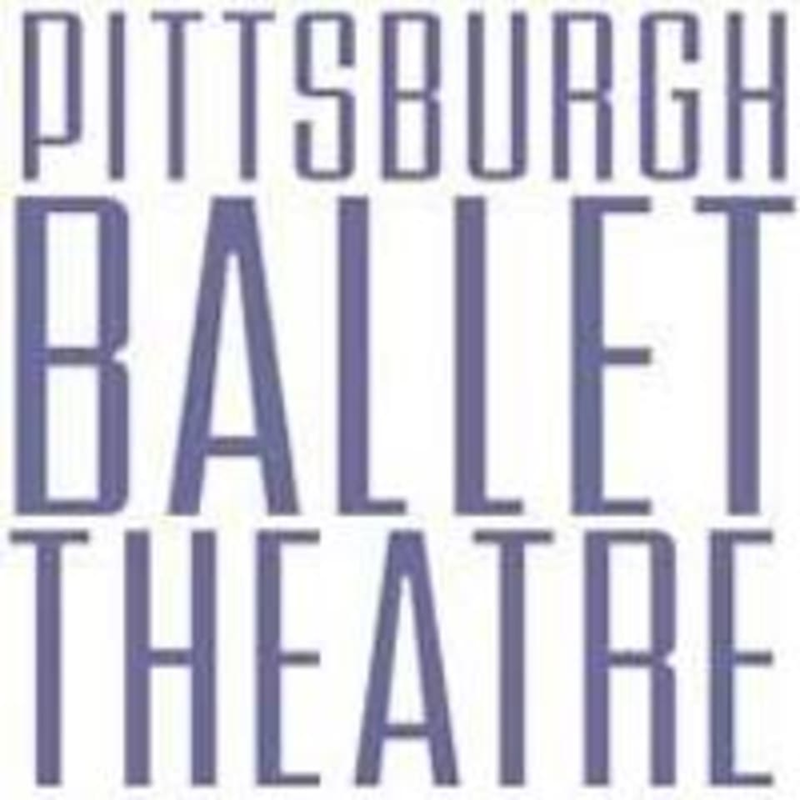 Train like a dancer with community classes at Pittsburgh Ballet Theatre. Whether you’re a seasoned dancer or a fitness enthusiast, ballet-based fitness works all the major muscle groups, burns calories and builds lean muscle — all in an uplifting environment. From Pilates to barre fitness and ballet, our Community Division offers options for teens and adults, ages 14 and up, to attend on a flexible, drop-in basis. Kim's classes are fun and challenging. I always leave feeling strong and balanced. Love Shanna- she is great ! You should definitely be familiar with ballet but even if it was 20 years ago, you’ll be surprised by how much you remember! Great teacher. Live piano was wonderful. I love this class! Challenging but enjoyable. fun class but def not for beginners (pretty fast paced). also not the easiest class for a drop in, everyone else seemed like regulars and weren’t the most welcoming of new people. would be good if you were able to go every week! It was my first barre class. I enjoyed it and obviously worked muscles that I normally wouldn’t because I felt it the next day. Good workout! Jamie is an amazing instructor and the class environment is top notch!